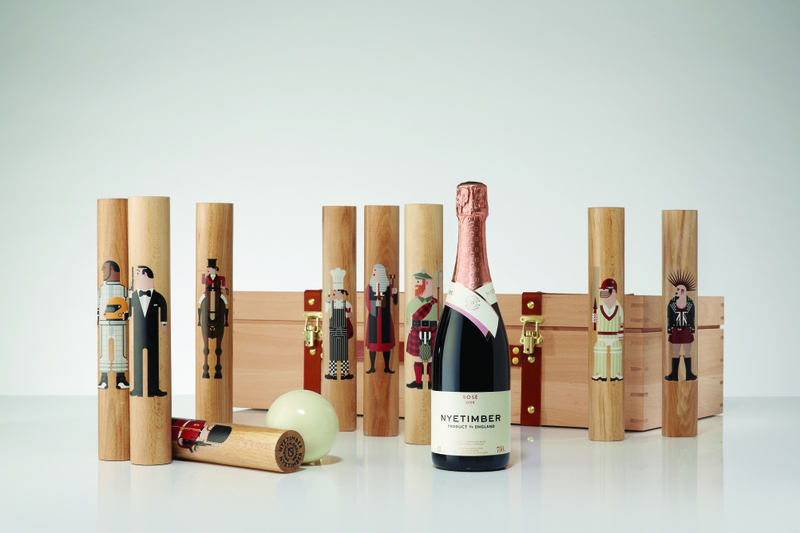 Briefed to launch new English wine Nyetimber Rose, Made Thought has created a set of skittles – because nothing goes better together than al fresco drinking and lawn games. 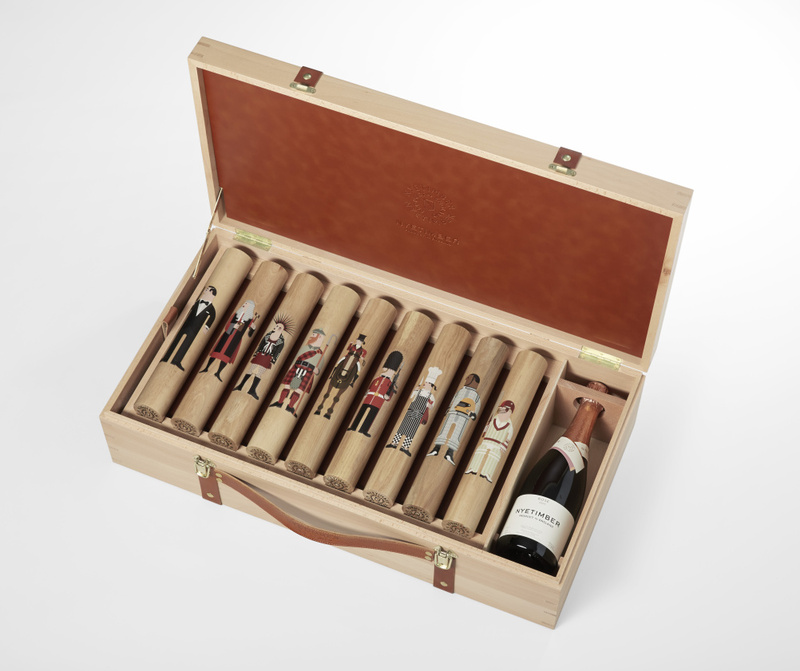 The set features nine stereotypically ‘British’ characters – in reference to both the heritage of the wine and the history of skittles. Alongside the judge, the punk and James Bond there are some more interesting choices, such as the chef and racing driver Lewis Hamilton. Made from beech and housed in a box-set, the skittles are available in a limited-edition of 50 from Fortnum & Mason, priced at £250 each.